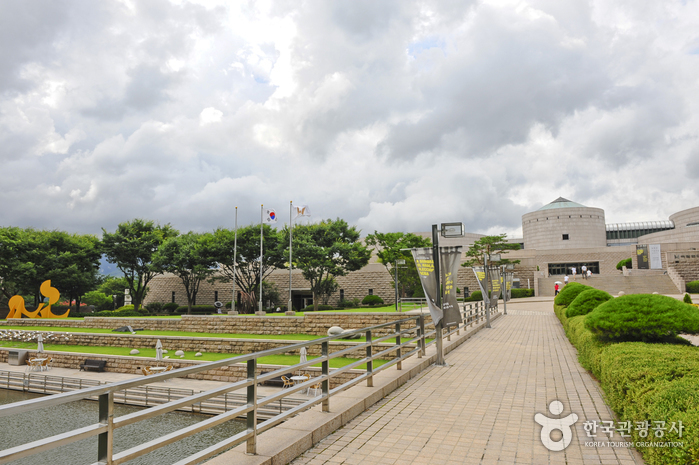 - If Monday is a national holiday, the next day will be closed. 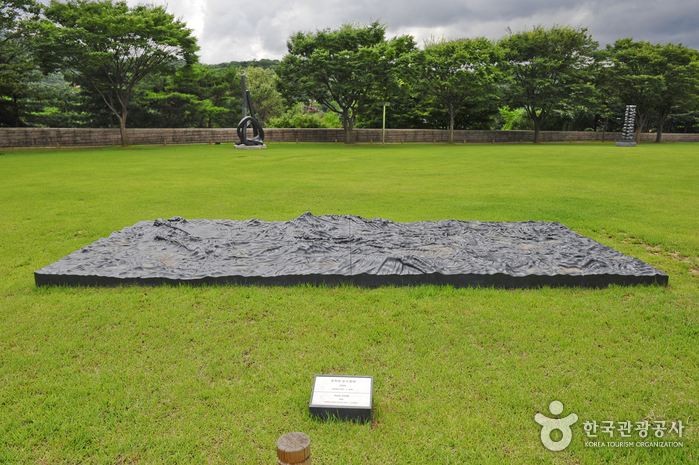 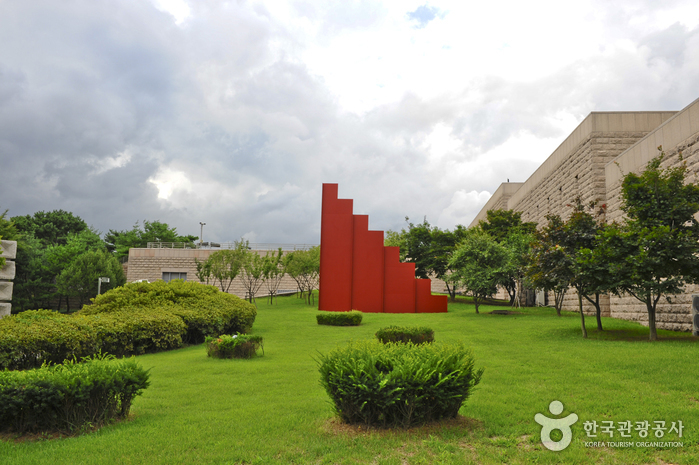 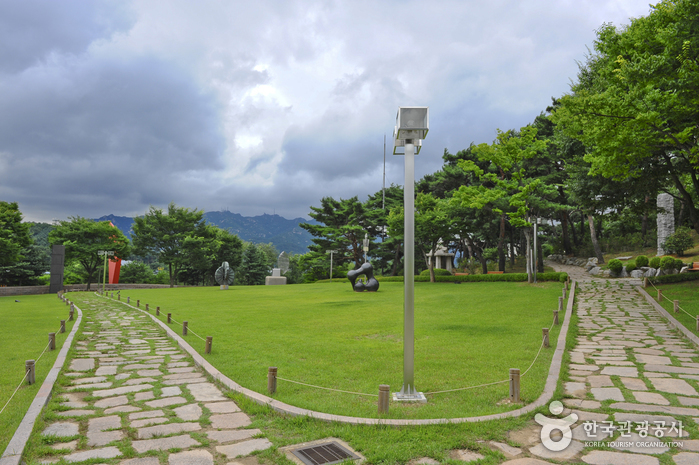 Located in beautiful Gwacheon, the National Museum of Modern and Contemporary Art, Gwacheon displays works by Korean and international modern artists, as well as works by contemporary artists currently making waves in the art world. 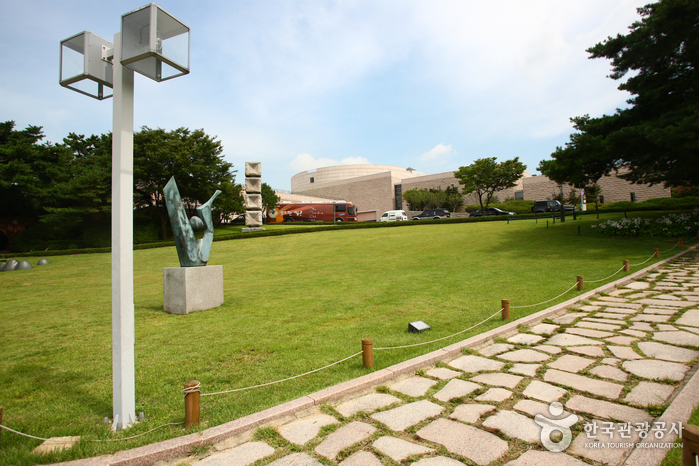 As well as its permanent collection, the museum generally presents several special exhibitions, which run for three to four months. 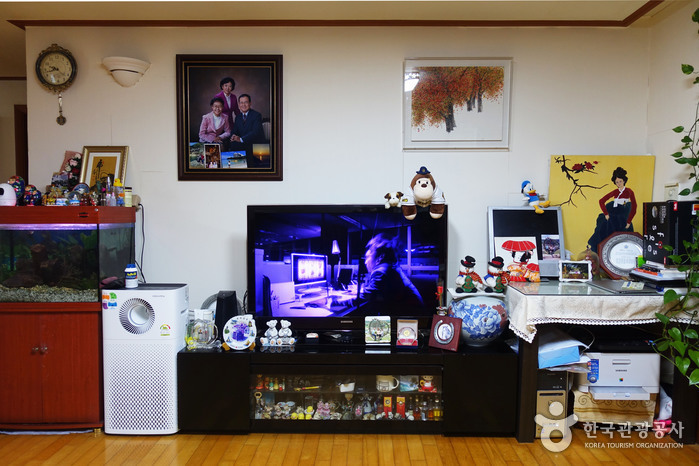 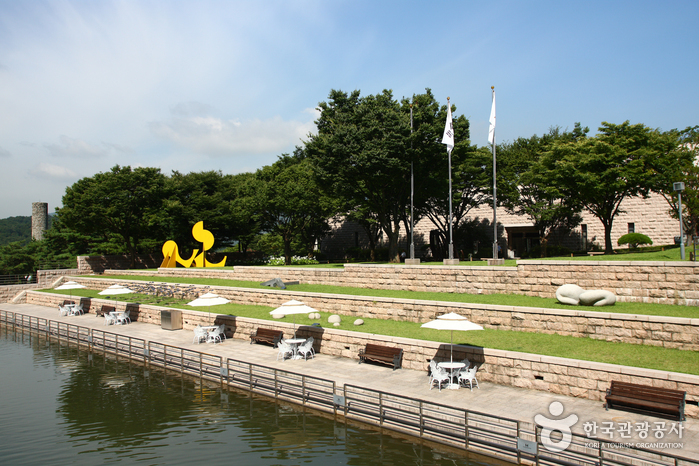 For English information on the special exhibitions, visitors should check the Art Exhibitions section of VisitKorea’s “What’s On This Month” calendar, the link to which can be found on the main page. 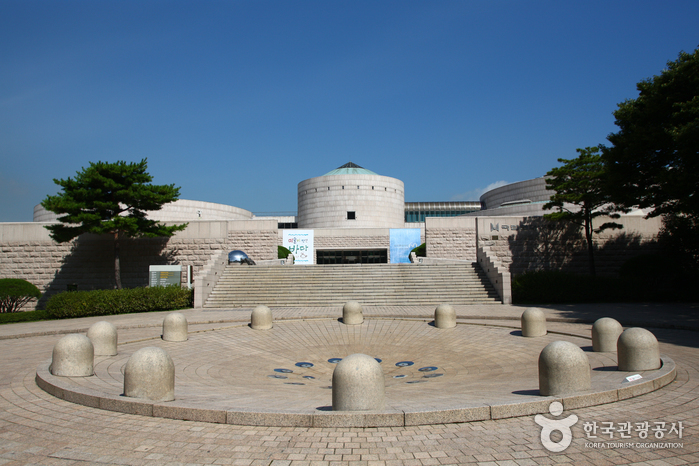 Most of the exhibitions can be seen free of charge, although some of the major special exhibitions may charge an admission fee. 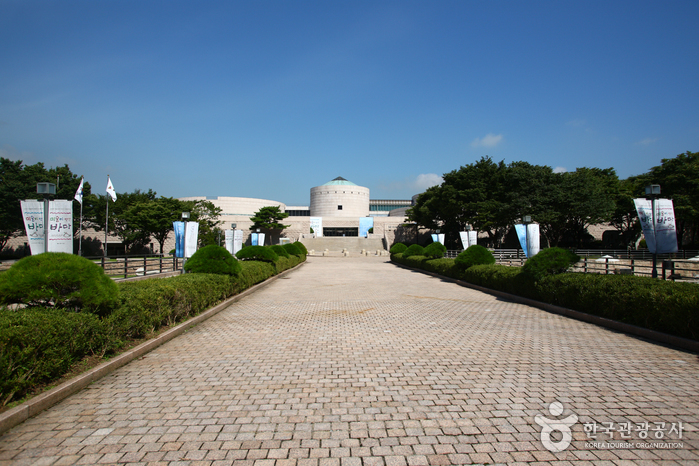 The museum’s six exhibition galleries are spread over three floors, and include a children’s gallery. 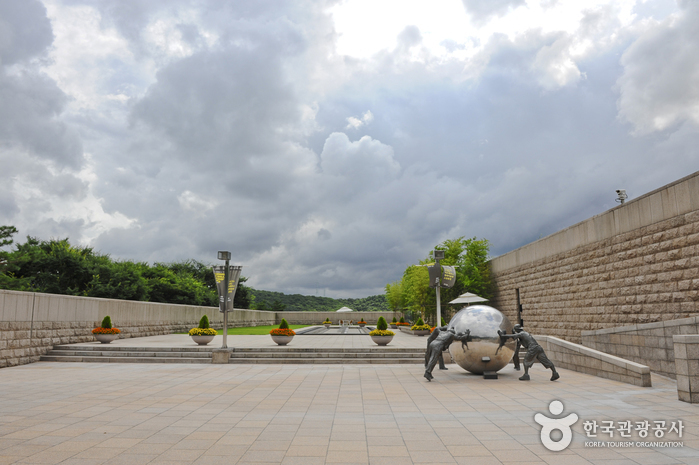 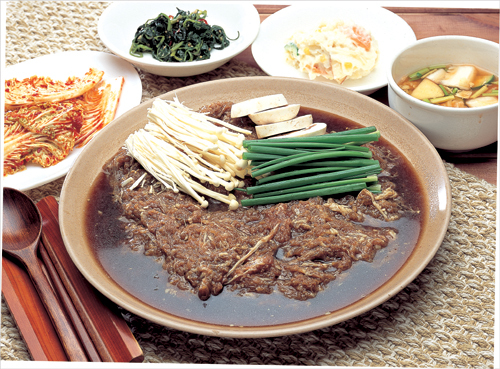 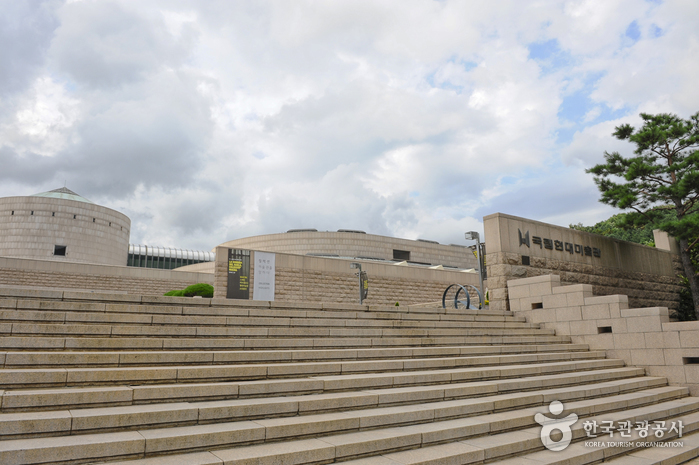 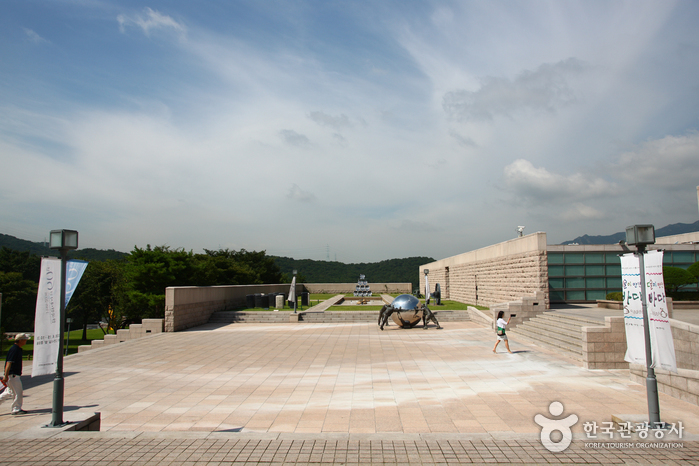 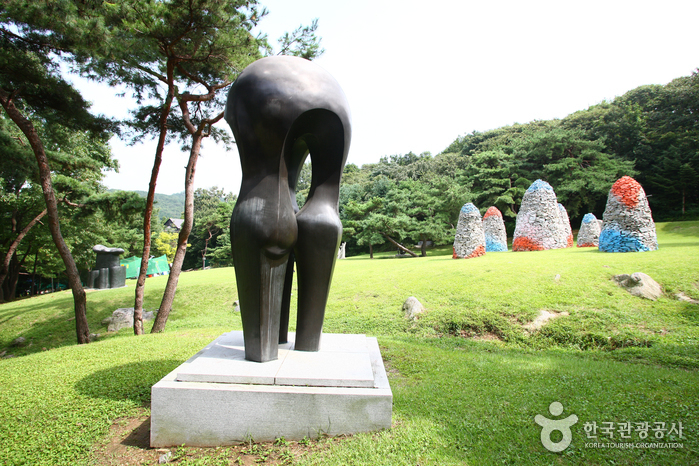 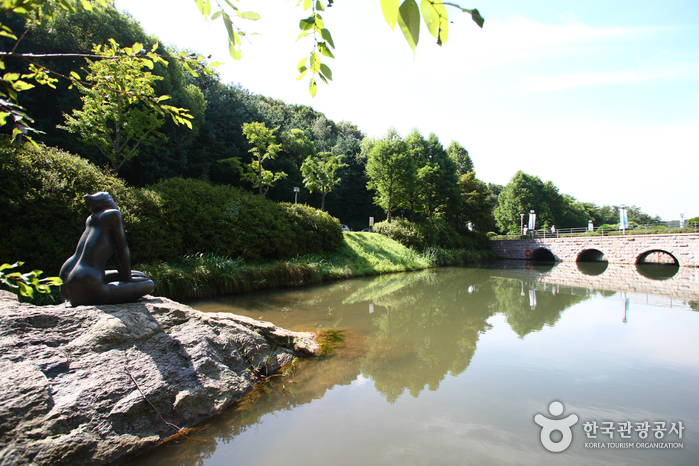 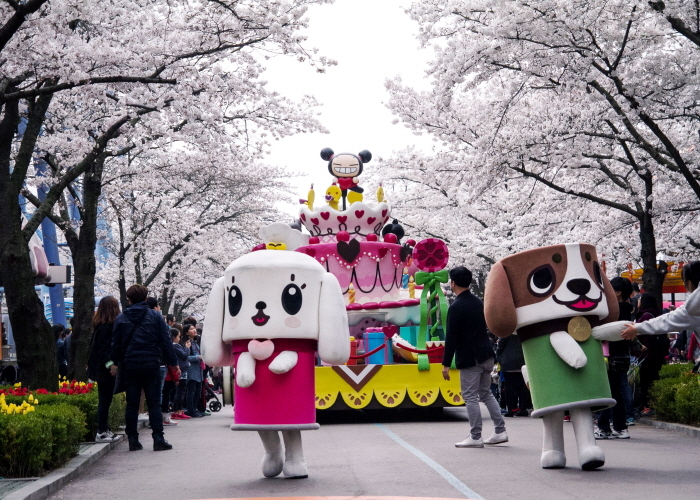 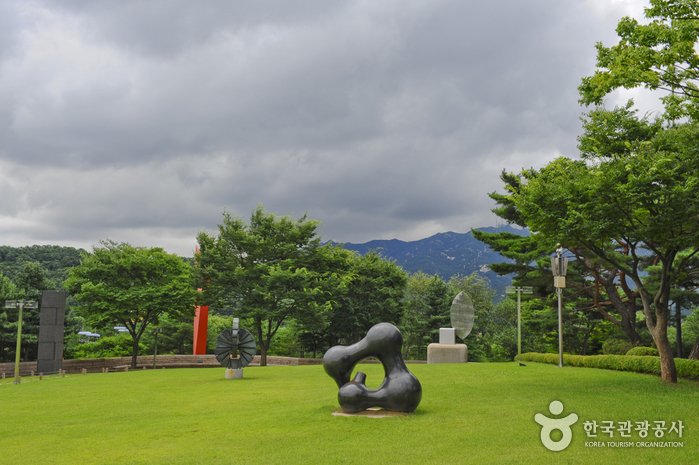 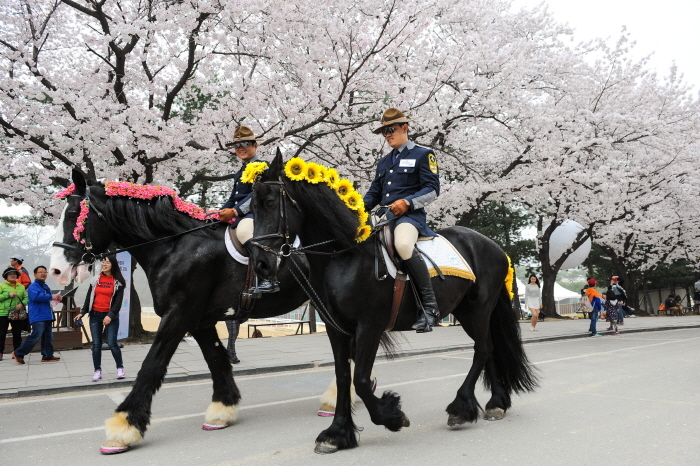 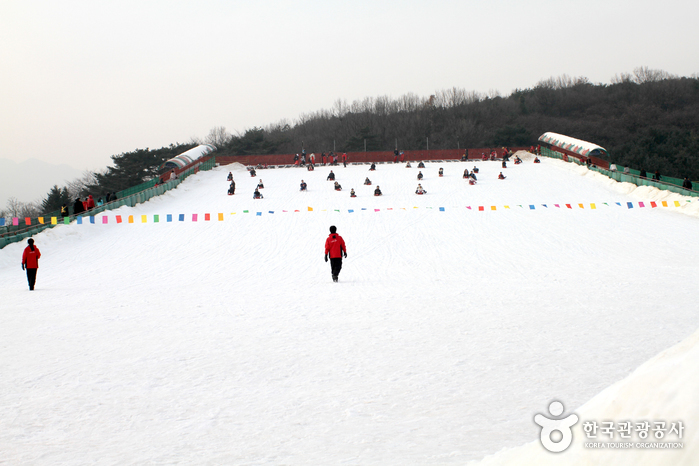 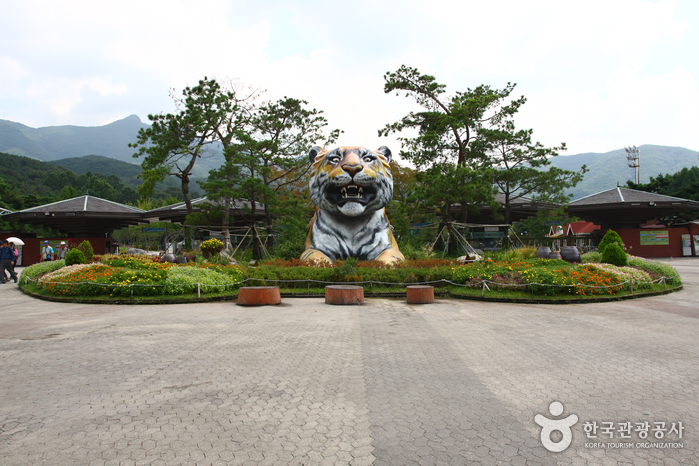 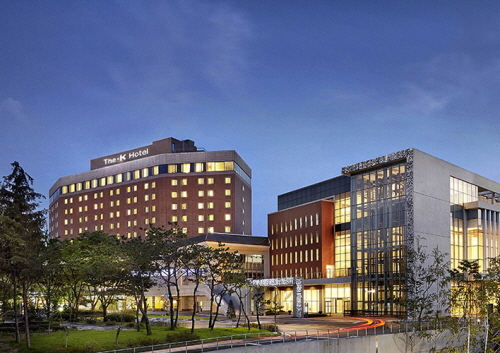 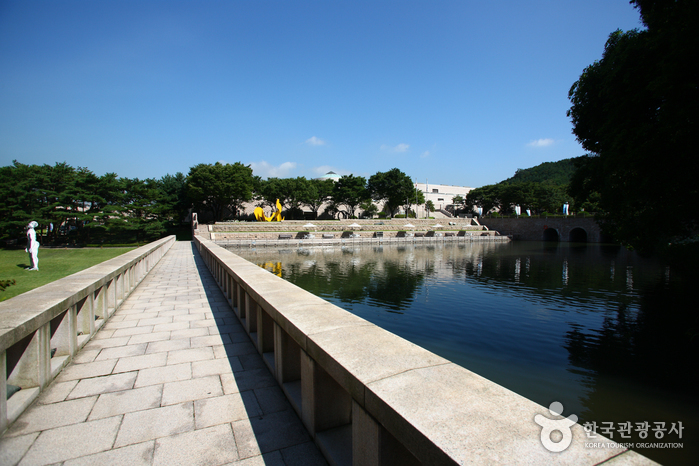 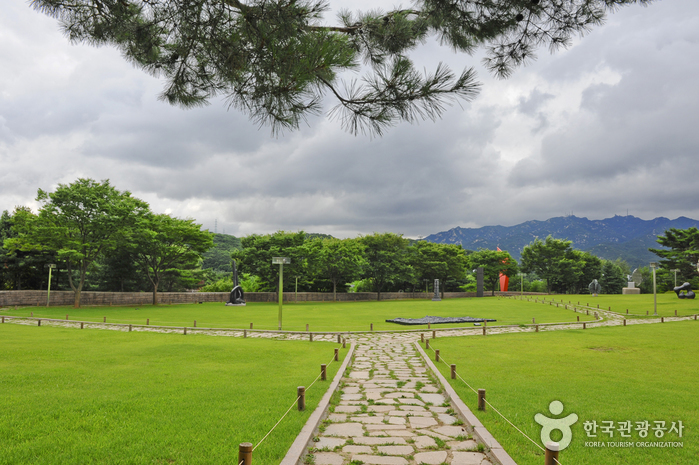 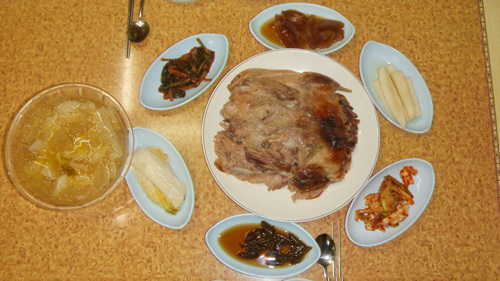 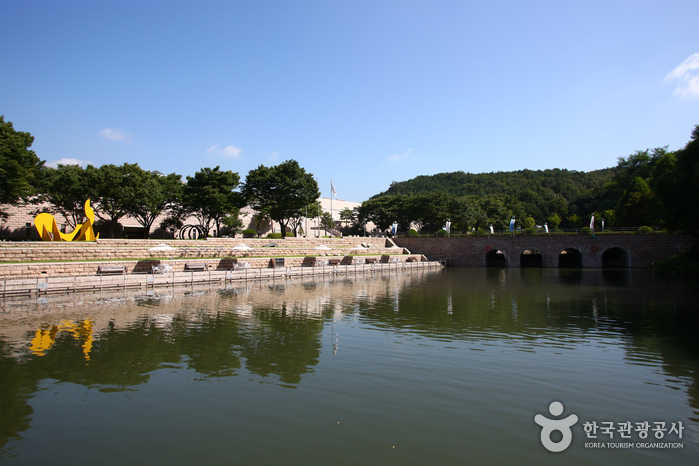 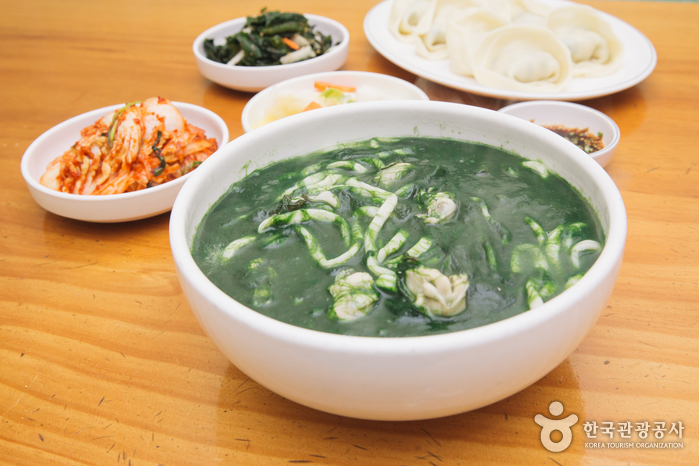 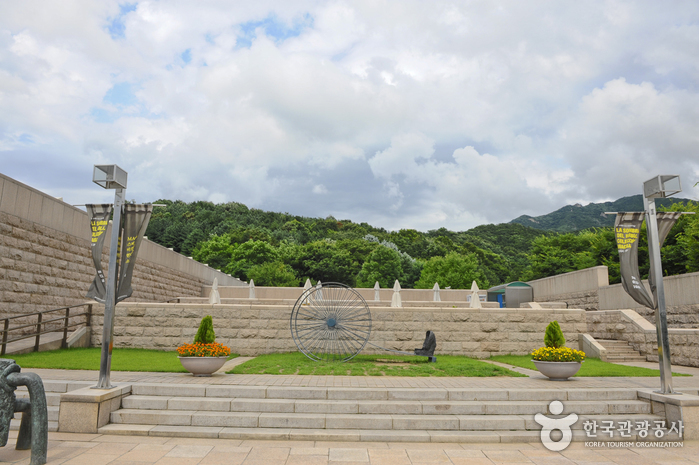 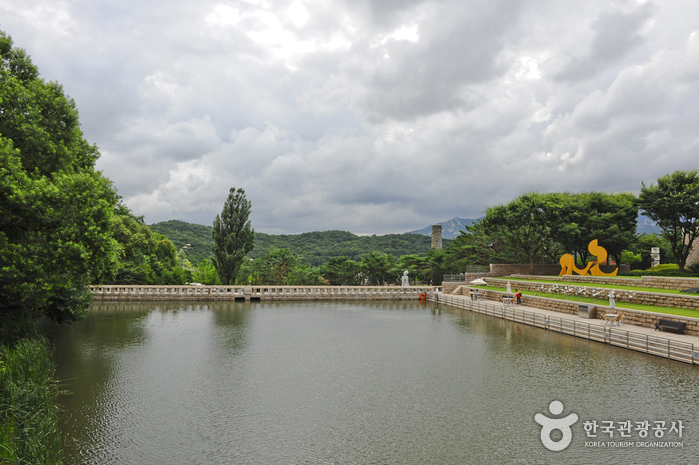 The museum is conveniently located on the outskirts of Seoul near several other attractions, such as Seoul Grand Park and SeoulLand amusement park, so the area makes for a good day-trip. 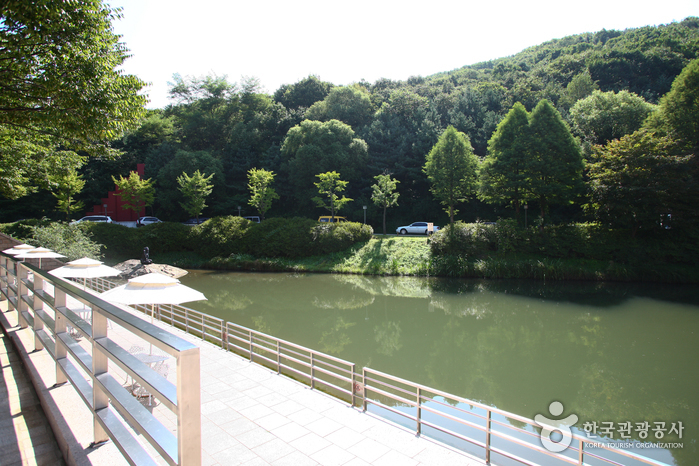 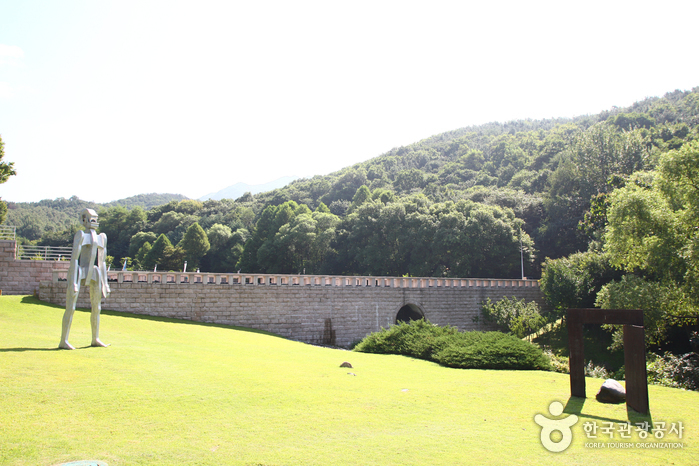 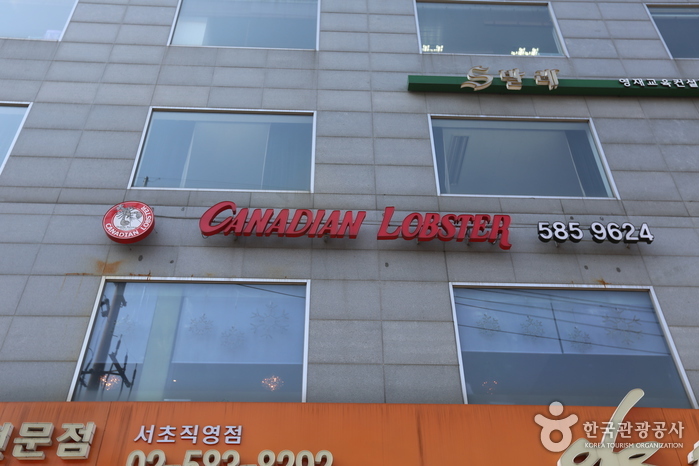 Art shop, cafeteria, outdoor snack bar (solbaramddeul), etc. 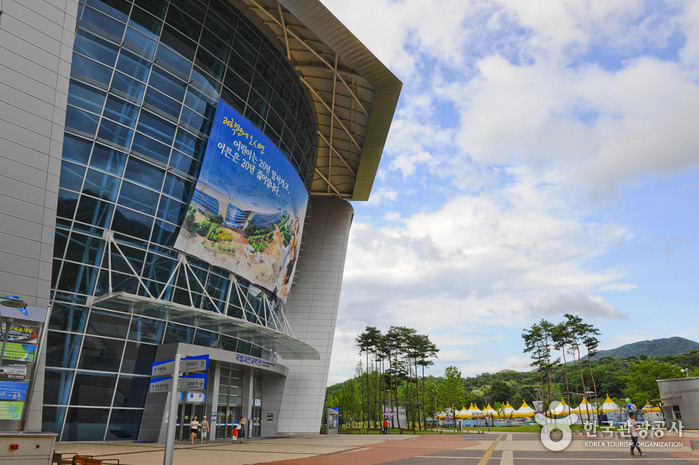 Seoul Grand Park Station (Seoul Subway Line 4), Exit 4. 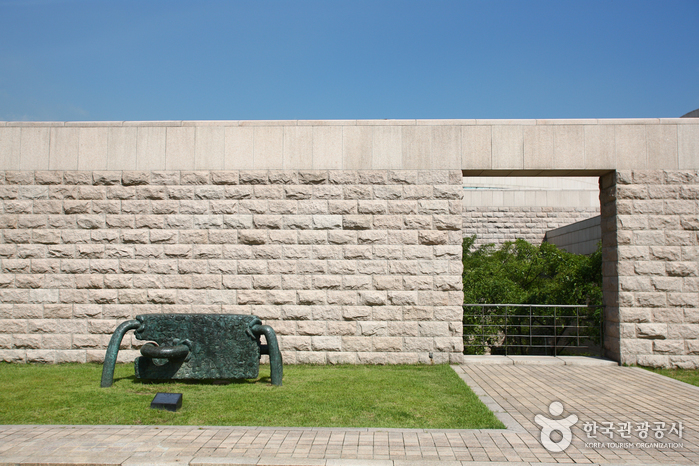 - Take the complimentary shuttle buses to the museum (departs every 20~30 minutes).